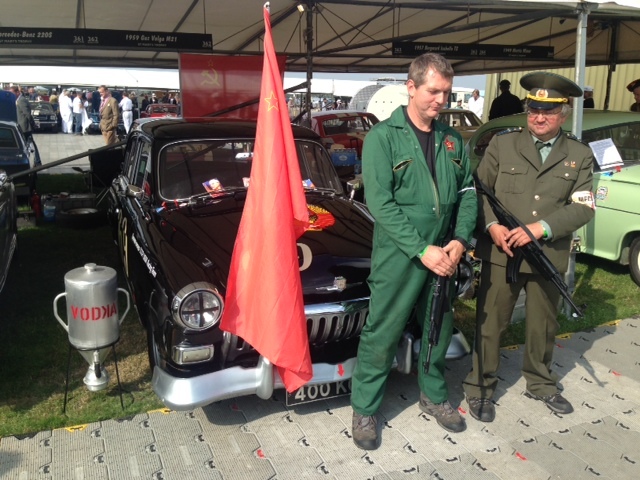 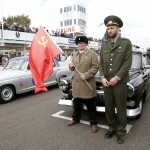 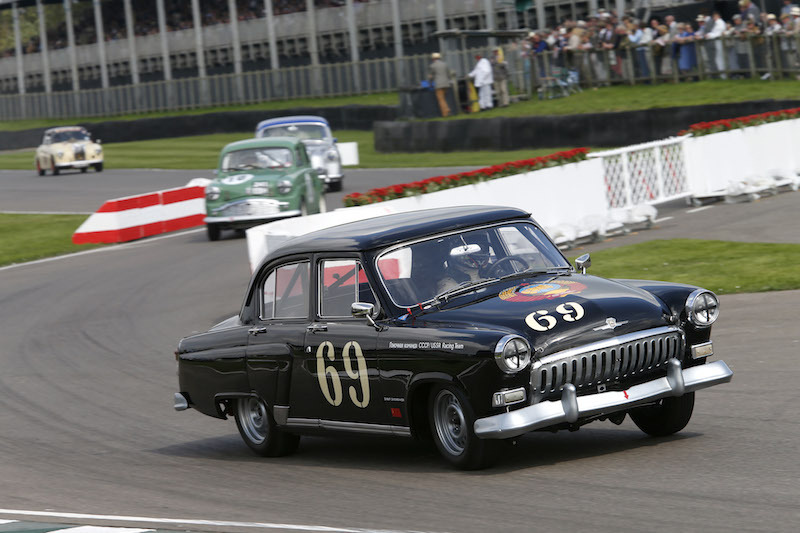 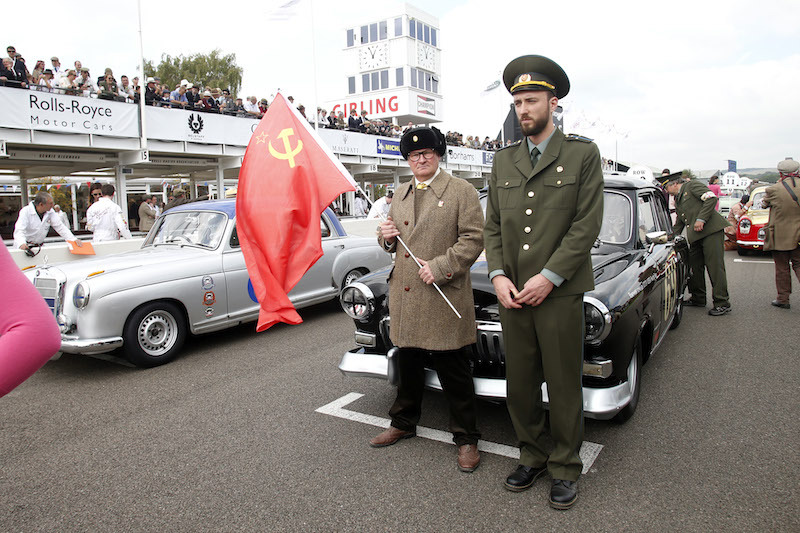 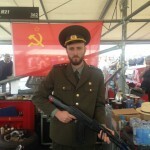 Another Goodwood Revival has passed and once again it has proved to be an excellent event. 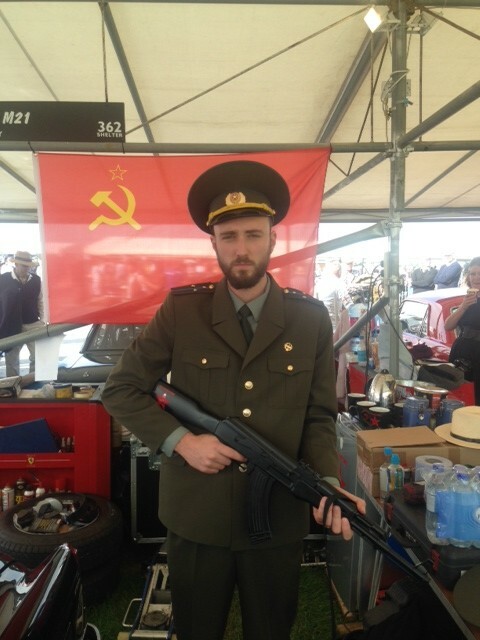 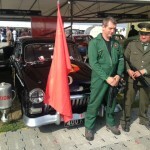 We were supporting Roger Wills in the Gaz Volga again this year and we finished all sessions on track without a single issue. 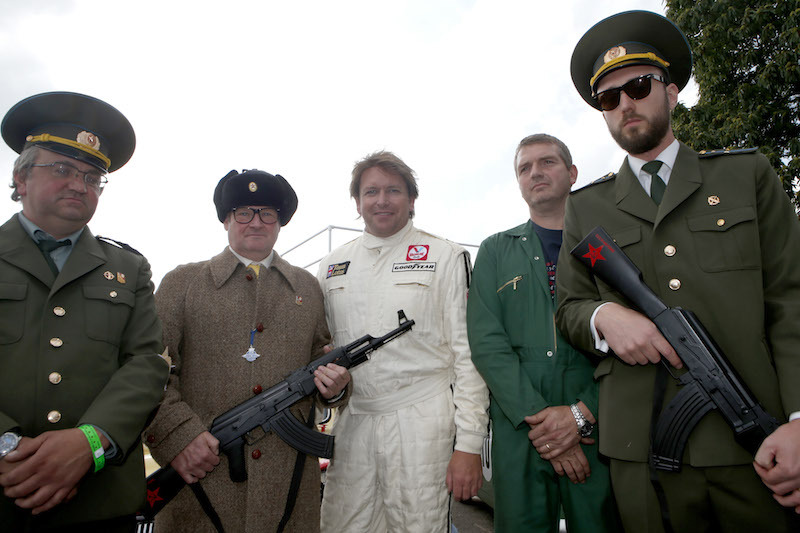 Tom Chilton was a gentleman and very much enjoyed hustling the Soviet iron qualifying 22nd. 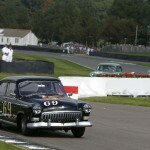 Roger Wills took over in the afternoon and knocked 3 seconds off Tom’s lap time qualifying in 14th. 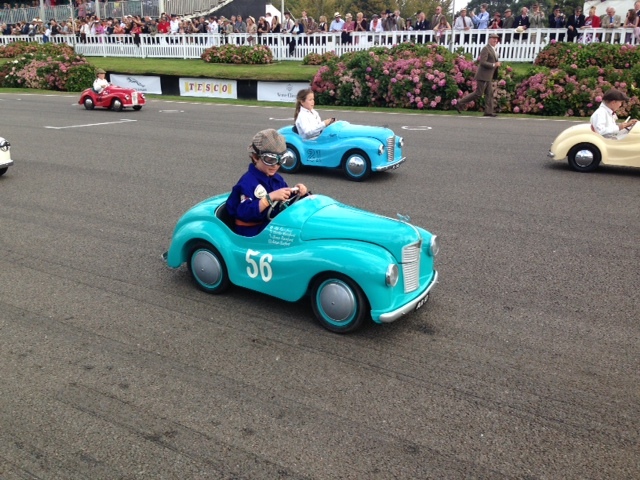 Tom took to the challenge and knocked another five tenths off of Roger’s time finishing in 14th. 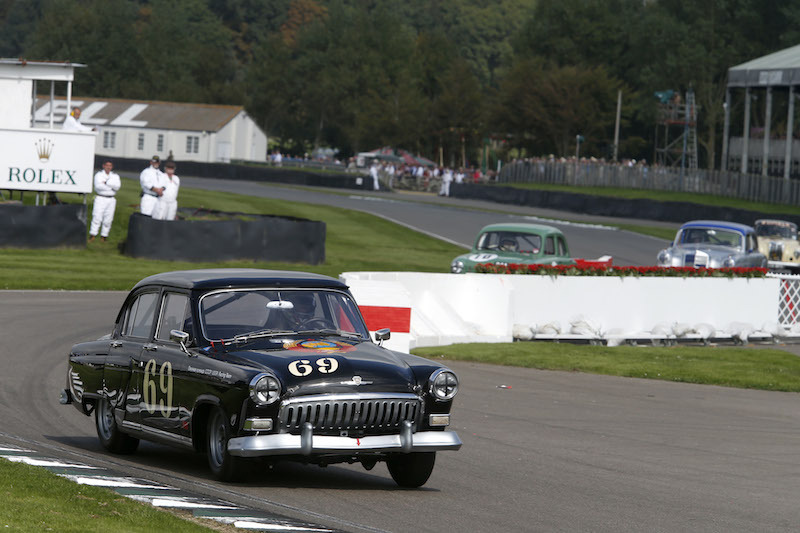 Roger was out on the Sunday and knocked another four tenths off Tom’s best lap time to finish 12th. 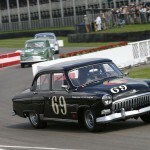 The pair finished 9th overall on aggregate. 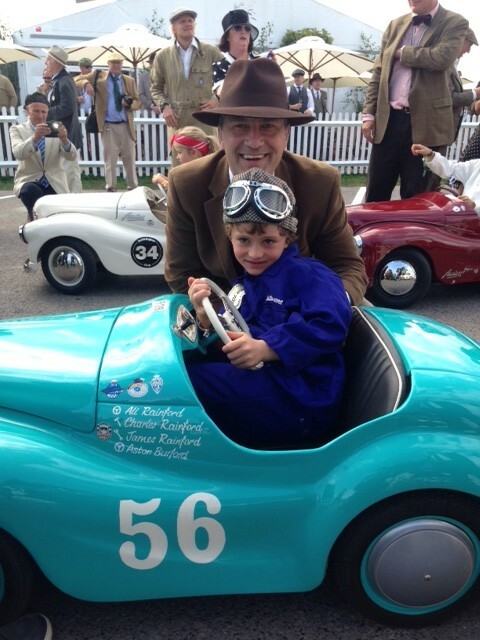 For the Settrington Cup we had Ian Burford’s son Aston peddling the J40. 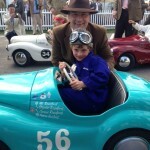 You may have heard Astons interview on Goodwood Radio. 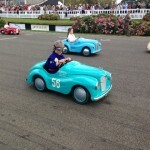 It was a great weekend for all involved, the sun was shining and the car performed brilliantly. 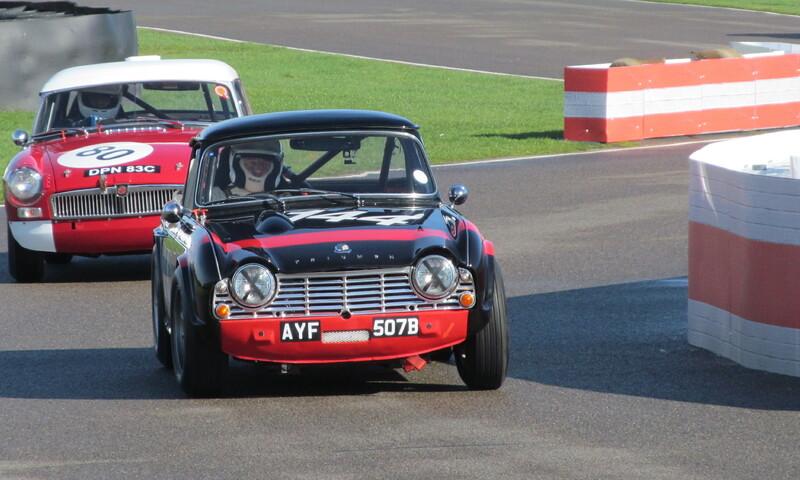 Bring on 2015.